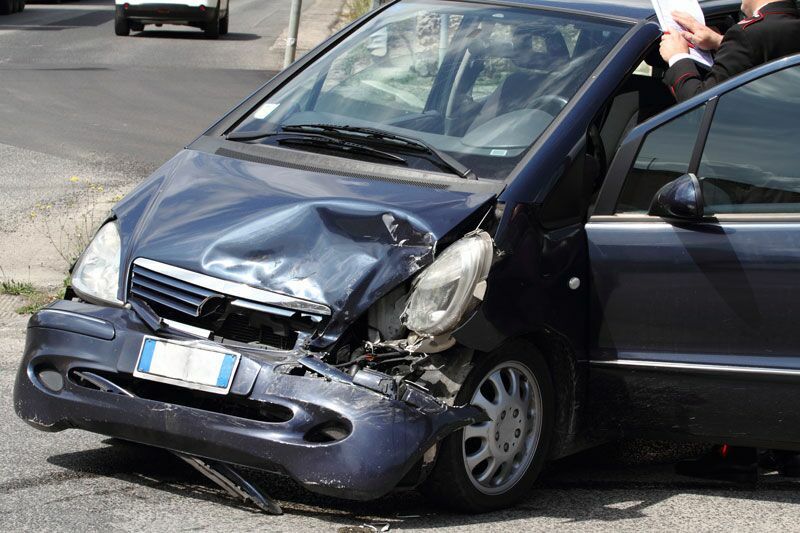 Here are some of the factors that help your auto insurer determine fault. While auto accidents are not intentional, there is still a need for your auto insurance provider to determine fault after a car accident takes place. As they attempt to establish fault, your auto insurer will take different factors into consideration. Here are some of the things they will scrutinize. Following an accident, the official police report will be the most important factor in determining fault. Your auto insurance provider relies heavily on the account offered in this report because it tends to be more reliable and less biased than the accounts offered by the drivers involved in the accident. Usually, this report will be the main factor in determining which driver caused the accident. While important, your insurer doesn’t rely solely on the police report of the accident. They will also take the evidence that you supply into account. For instance, any photos you take of the scene and any pictures of your damaged vehicle can be used to establish degree of fault and back up your story. It’s important to remember that your auto insurer will try to establish fault as accurately and fairly as possible. In the meantime, it’s important that you do not admit fault for the accident. While you should fully cooperate with the other driver and the police, you should not elaborate more than you are asked to. Even if you are sure that you caused the accident, stay quiet and let the police determine for themselves. It’s possible the accident was actually caused by something you were not aware of. This is how fault is determined after a car accident. Do you have more questions regarding your auto coverage? Don’t hesitate to contact us at The Schwab Agency in Colleyville, Texas. Our dedicated professional are ready to assist you with all your insurance needs.